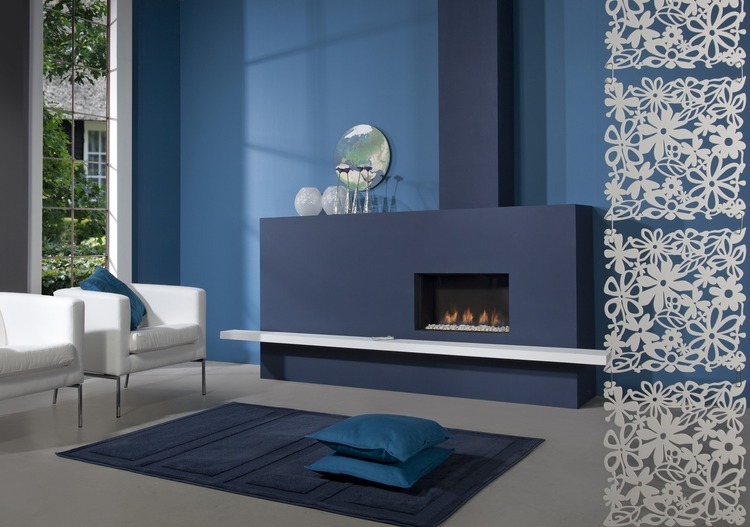 As a Desinger Gas Fire Range, the Faber range of gas fires, require expert advice and discussion before final customer selection and purchase. 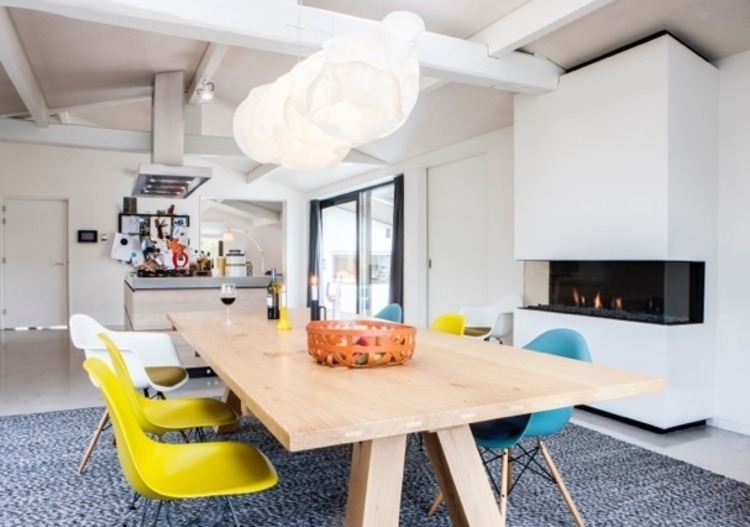 For this reason the Faber range of gas fire can only be purchased after a consultation with our advisors via our Customer Information Line on +353(0)19695000. 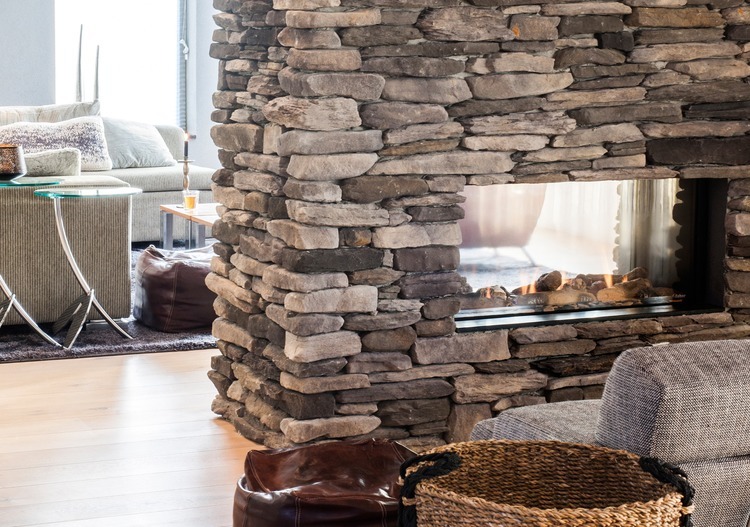 Faber Fire FYN450, Log Effect Gas Fire. 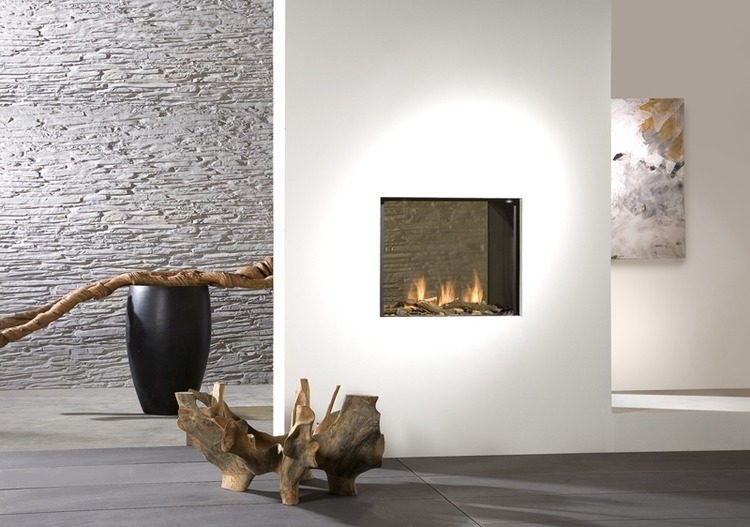 Faber Fire FYN600, Log Effect Gas Fire. 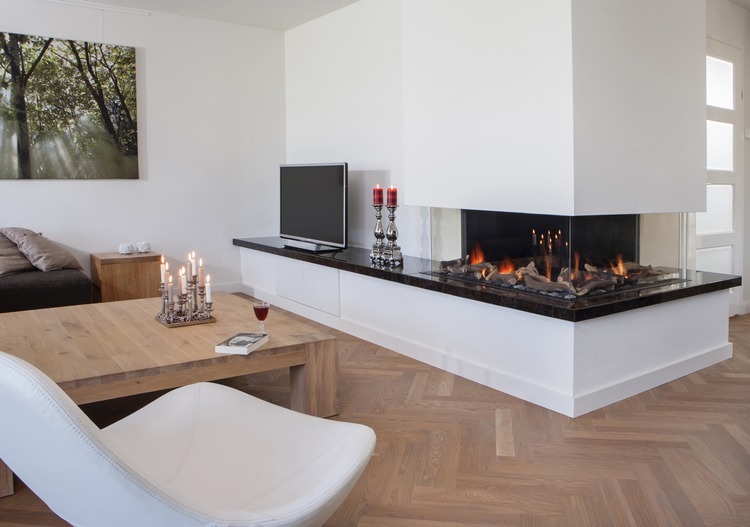 Faber Fire Hestia, Log Effect Gas Fire. 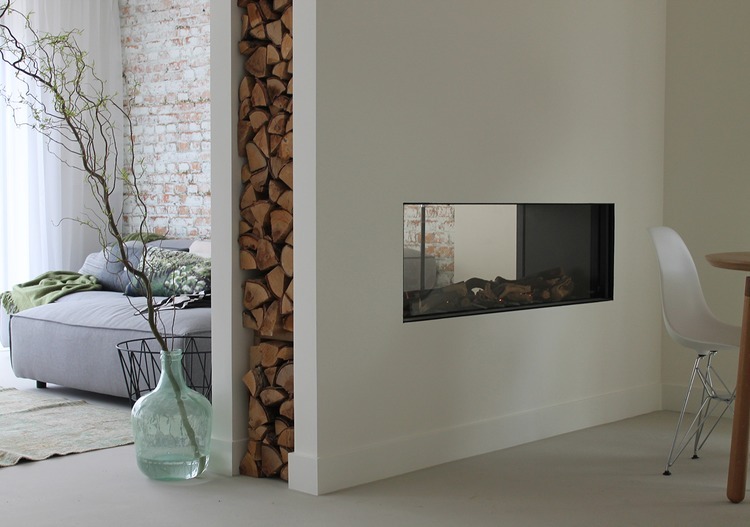 Faber Fire Clear, Log Effect Gas Fire. 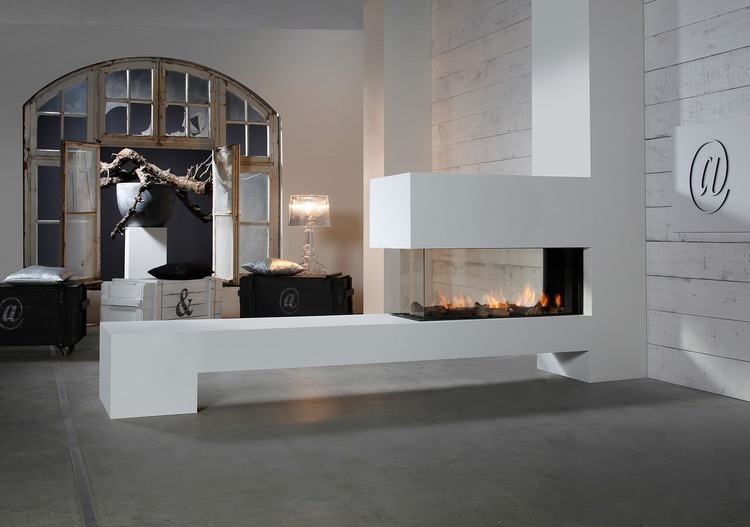 Faber Fire Spectra, Frameless Log Effect Gas Fire. Faber Fire Relaxed Premium M, Log Effect Gas Fire. 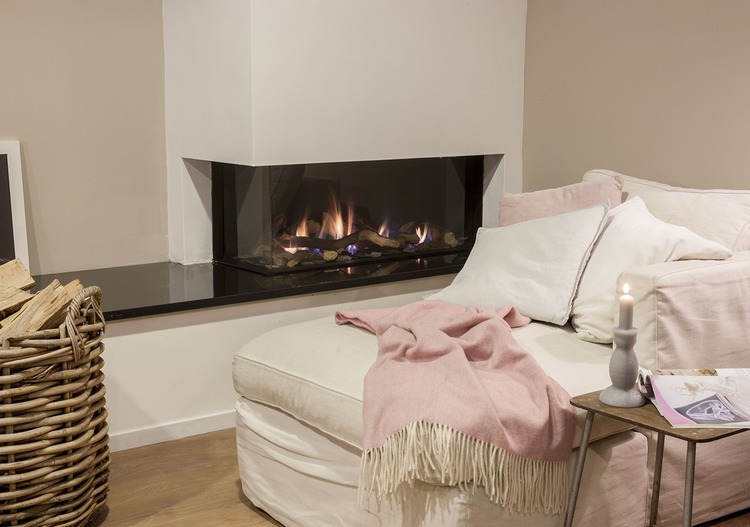 Faber Fire Relaxed Premium L, Log Effect Gas Fire. 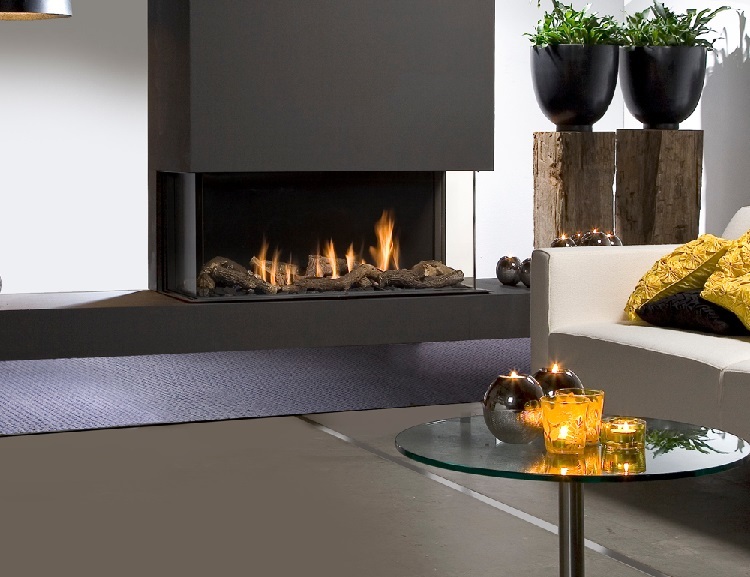 Faber Fire Relaxed Premium XL, Log Effect Gas Fire. 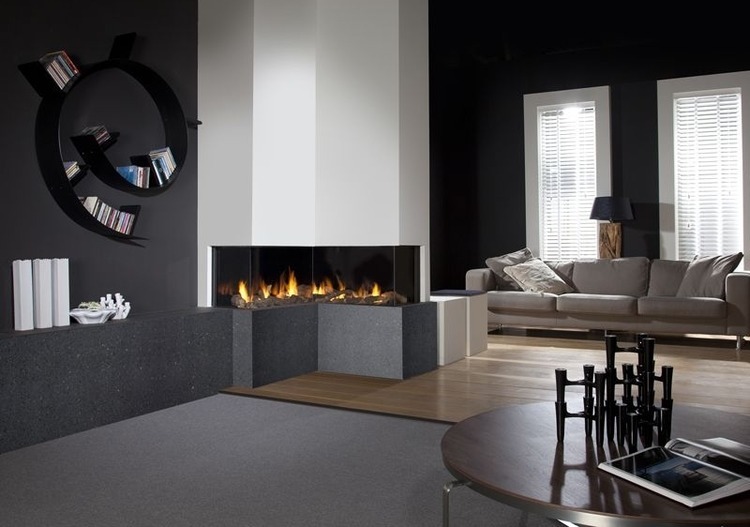 Faber Fire Glance, Log Effect See Through Gas Fire. 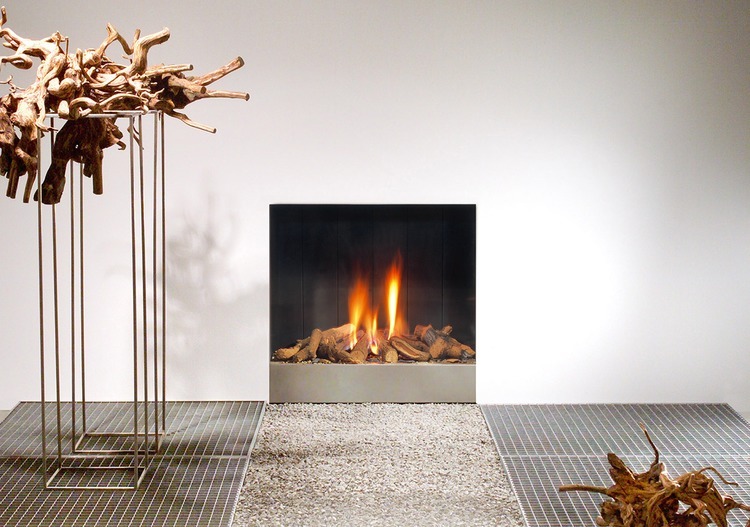 Faber Fire Bright, Log Effect See Through Gas Fire. 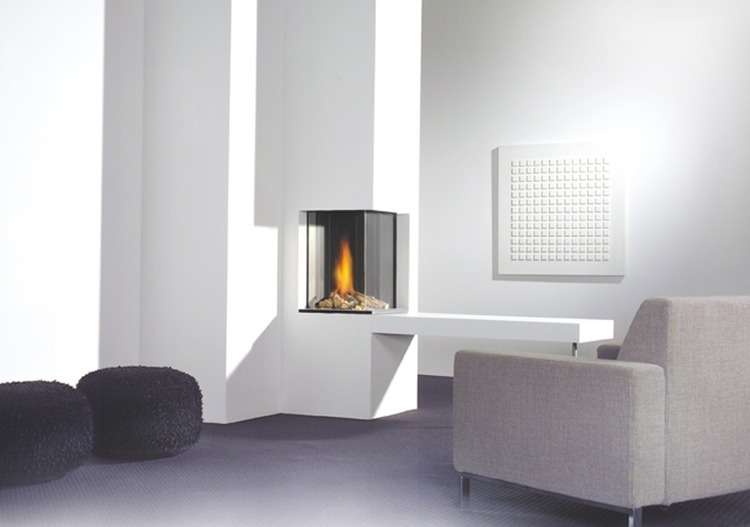 Faber Fire Aspect L, Log Effect See Through Gas Fire. 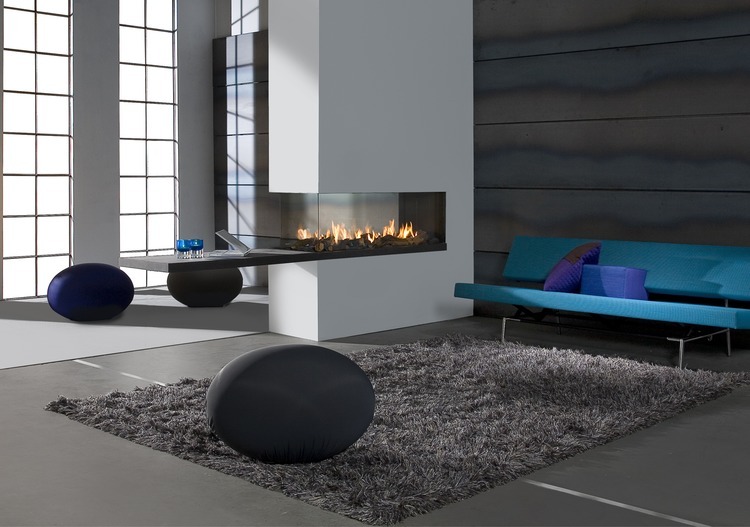 Faber Fire Aspect Premium XL, Log Effect Gas Fire. Faber Fire Aspect RD L, Log Effect Gas Fire. 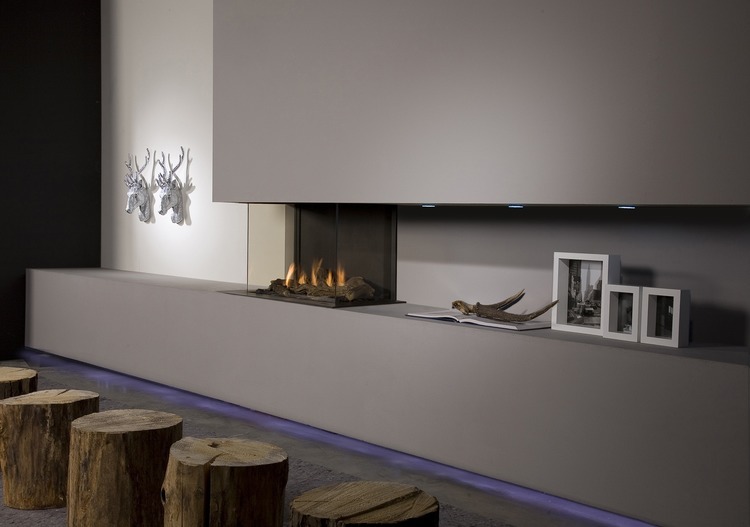 Faber Fire Aspect XL, Log Effect Gas Fire. Faber Fire Triple Premium M, Log Effect Gas Fire. 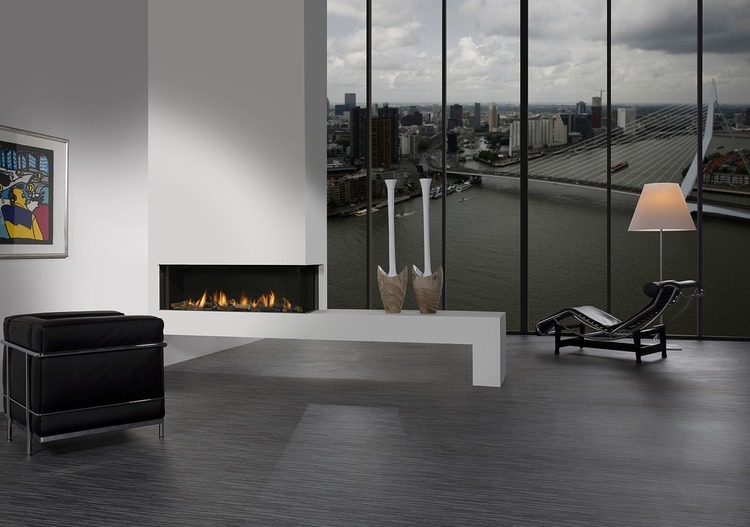 Faber Fire Triple Premium L, Log Effect Gas Fire. 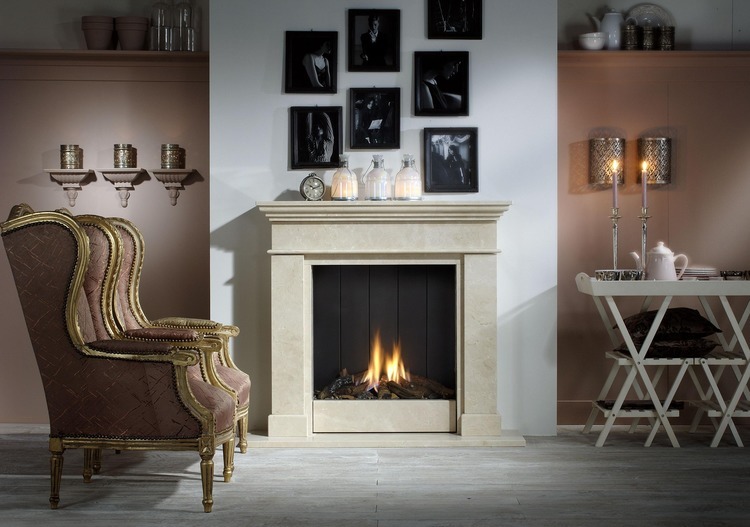 Faber Fire Triple Premium XL, Log Effect Gas Fire. Faber Fire Relaxed Premium XXL, Log Effect Gas Fire. 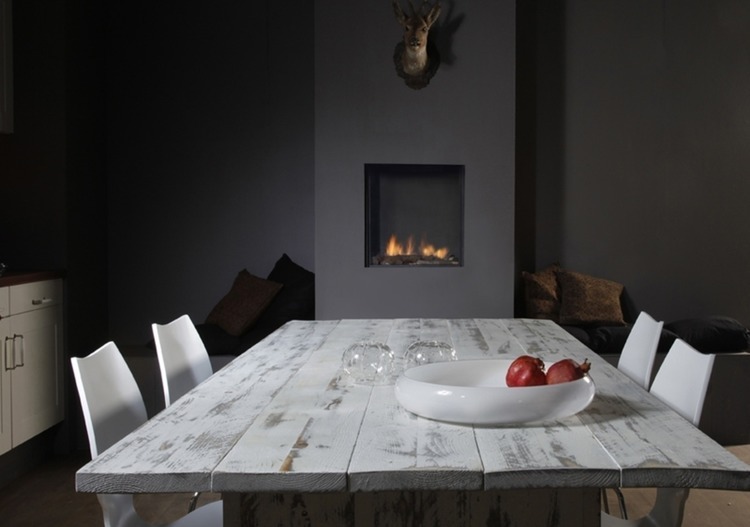 Faber Fire Honest, Log Effect Gas Fire. Faber Fire Duet Premium M, Log Effect Gas Fire. 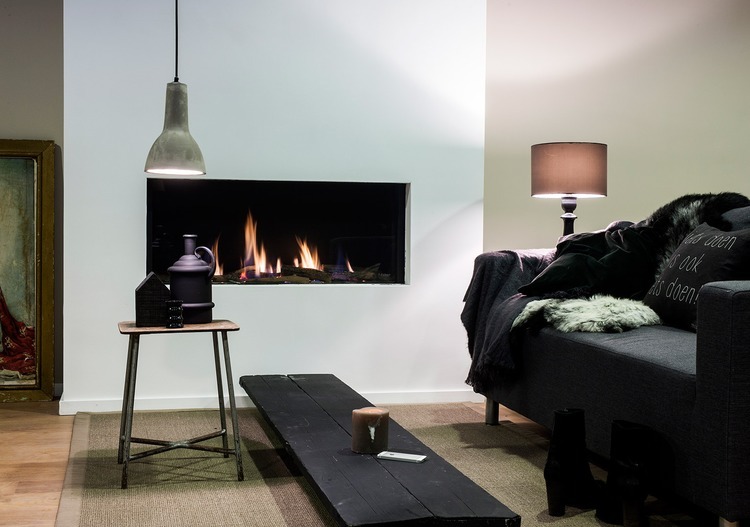 Faber Fire Duet Premium L, Log Effect Gas Fire. 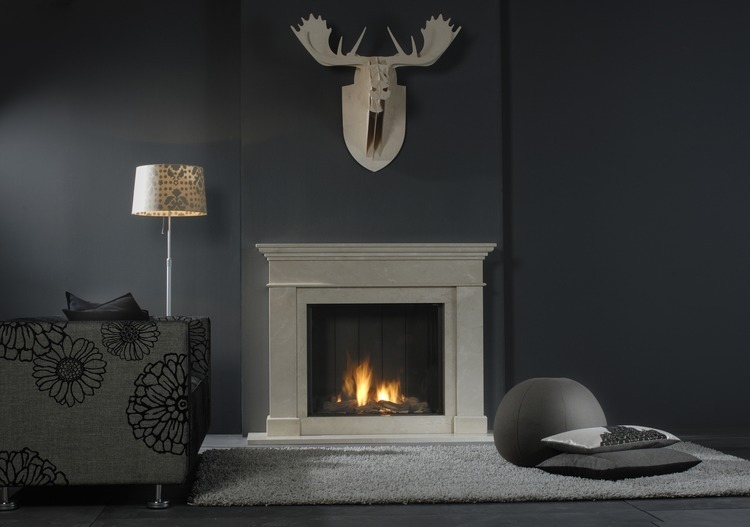 Faber Fire Duet Premium XL, Log Effect Gas Fire. 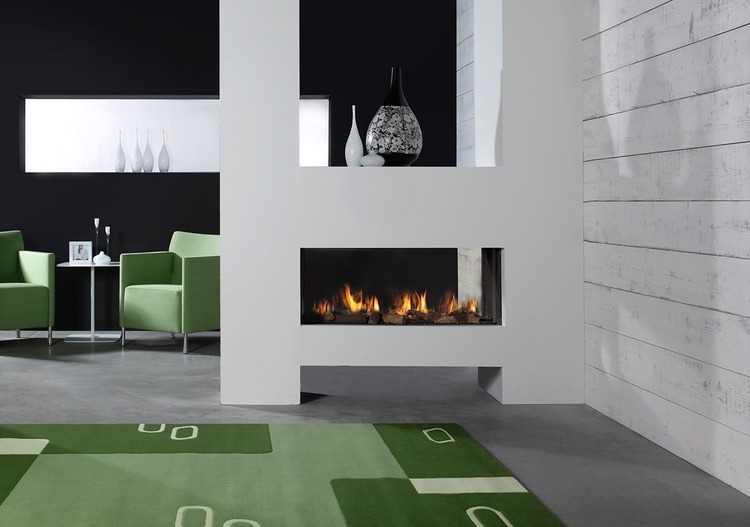 Faber Fire Respect IC, Log Effect Gas Fire. 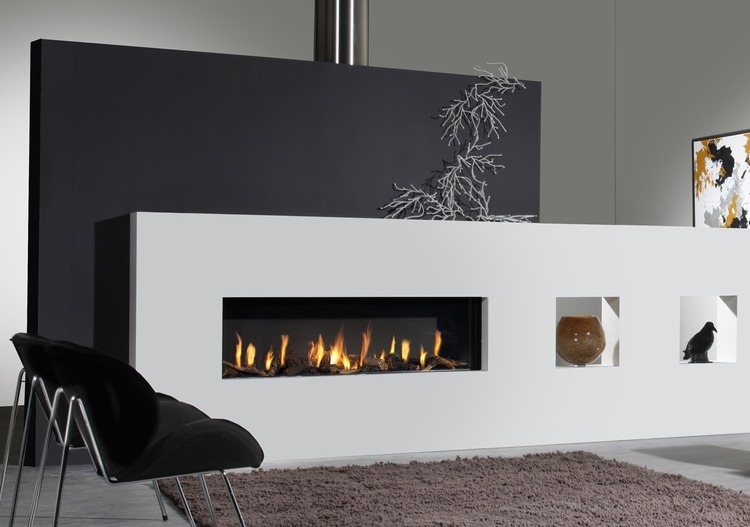 Faber Fire Respect OC, Log Effect Gas Fire.